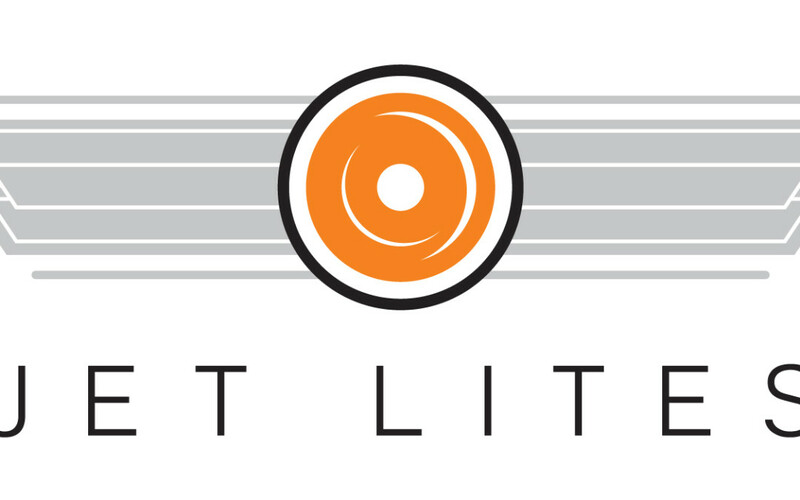 Mike Henderson and Jim Scripps purchased JetLites, a multipurpose bicycle light manufacturing company originally based out of CA, from the original owners a couple of years ago. 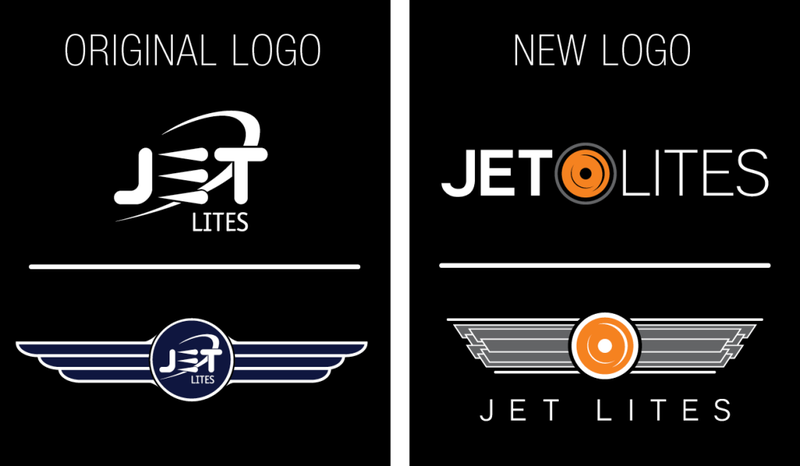 A few months ago they approached 509 Creative about a complete rebrand for JetLites. We were excited to head this project! We started with a brand new logo. After our initial meeting, it was clear that the logo need a new direction while still maintaining some of the heritage of the 20 year old company. We chose a new color scheme to match the updated, clean new logo. Next up was product packaging. Since it’s inception, JetLites has been mostly an online company where customers place orders and lights are shipped direct. Mike and Jim decide it was time to get their product into retail stores and start expanding to other markets beyond mountain biking. After a few brainstorming sessions we opted for a low cost box wrap option that can be customized for different markets and stores. We worked closely with local print shop, Registered Ink, to fine tune the sizing, color, folding and finishing. The final product looks extremely high end! We are very excited to see JetLites grow into new markets and glad that we were able to help them on their way. If you’re in the market for a bulletproof light for mountain biking, hunting, tactical or just working around the house you should check out these lights! !